Wellington: Former New Zealand captain Brendon McCullum said on Thursday he will never forgive Chris Cairns after his ex-teammate set out to destroy his credibility over match-fixing allegations. 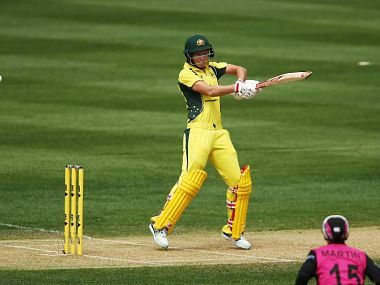 McCullum was the prosecution star witness in Cairns' perjury trial, which ended with the allrounder acquitted of all charges in a London court late last year. McCullum said he felt a moral obligation to testify about claims Cairns approached him with a "business proposition" about match-fixing in 2008. But the former batsman, who retired earlier this year, said it was his character that came under fire. "I felt that I was the one on trial and I found that really hard to deal with," he told Radio New Zealand, saying he blamed his one-time idol Cairns. He added: "I'm a very forgiving person. I don't keep a lot of grudges... the last thing I wanted to see was one of my former teammates rotting away in jail and I'm actually pleased he's not. "But I can't forgive the other behaviour, the way... (he) effectively lobbied to put me in the gun publicly and heap a lot of pressure on. Hence I want nothing more to do with him." 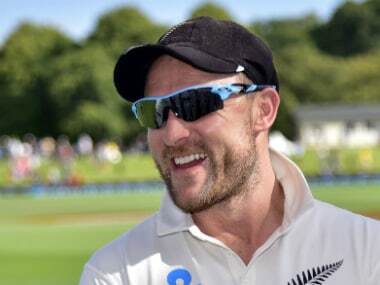 Explaining the long delay between Cairn's alleged approach in 2008 and when he reported it to authorities in 2011, McCullum said: "I did not want to rat on a mate." The 35-year-old also criticised the International Cricket Council's handling of his case after he was interviewed multiple times and his evidence was leaked to the media. "I felt it was incredibly unprofessional, the way it was dealt with," he said. "If we're serious about combating corruption within our sport then we need to ensure that when evidence is presented by a player or administrator or whoever, that they are protected." 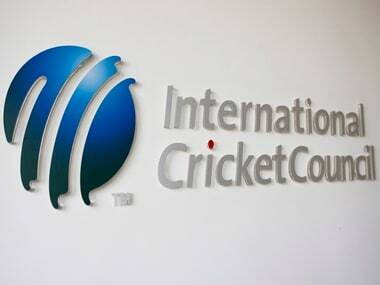 The ICC in June said they since improved their procedures for handling evidence of match-fixing. McCullum, who is promoting a new autobiography, told TVNZ he never wanted to see Cairns again. "I'm sure he'll get on with his life, and I'll get on with mine, and let's hope they never cross paths," he said. 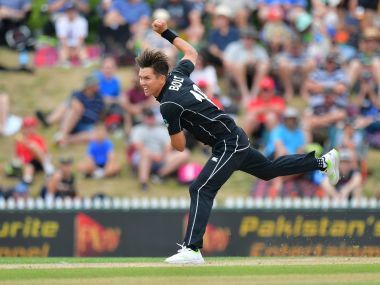 "I'm done with it now and I want to move on with the rest of my life and I sure as hell hope that my career is not defined by my involvement with Chris Cairns."